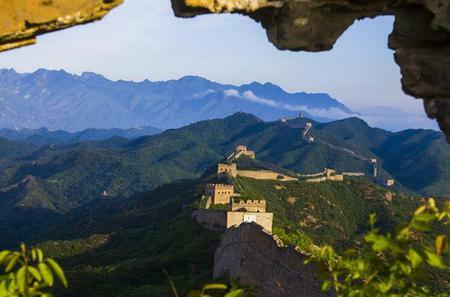 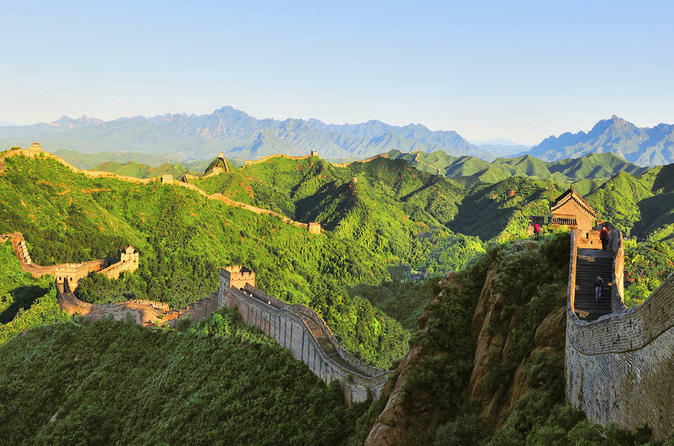 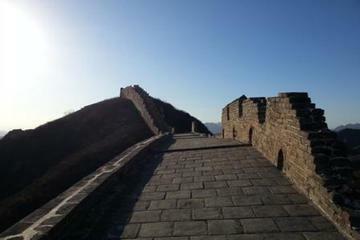 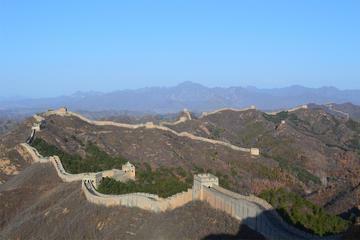 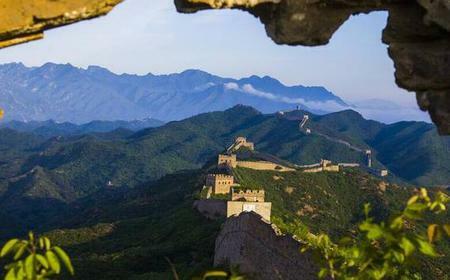 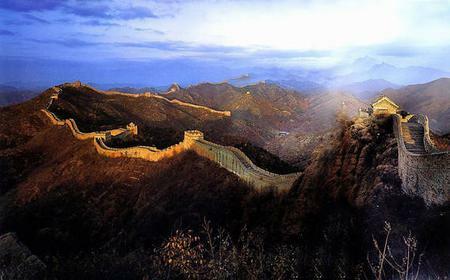 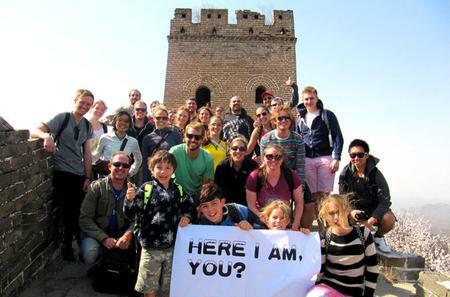 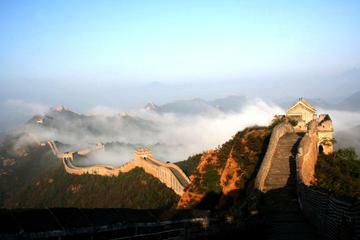 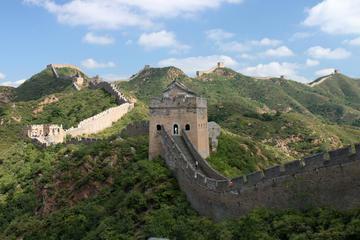 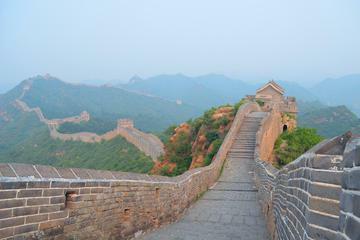 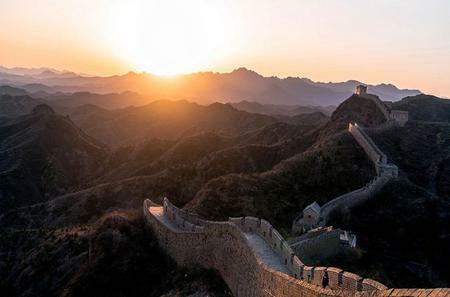 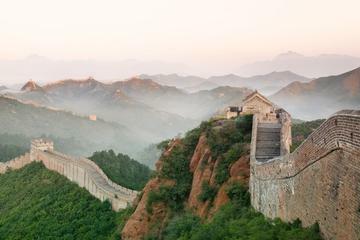 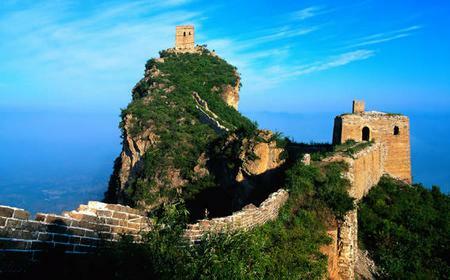 Jinshanling is a section of the Great Wall of China built in 1570 during the Ming Dynasty. 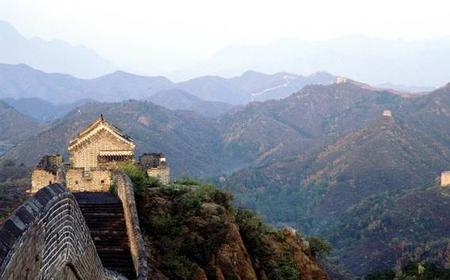 Jinshanling is a section of the Great Wall of China built in 1570 during the Ming Dynasty. 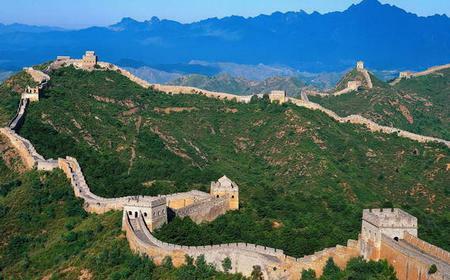 It has 67 watchtowers with inscriptions detailing the historic significance of that part of the Wall, 3 beacon towers, and additional barrier walls. 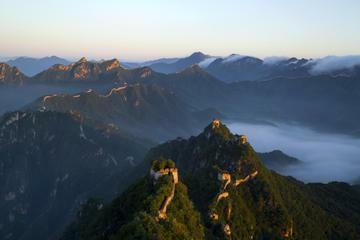 There are cable cars to take visitors to Little Jinshan Watchtower.